- An application form with one passport photo affixed on it. The form could be downloaded on the website of embassy. 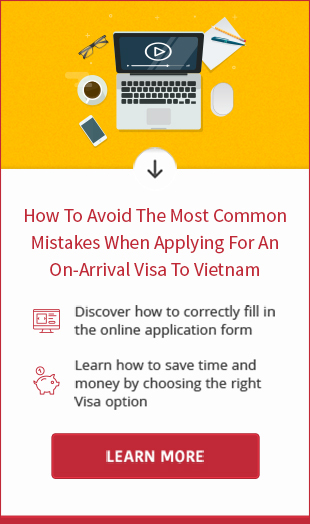 - Visa fee (in cash, money order or bank cheque). Only Australian dollars are accepted. * Processing schedule: 2-3 working days. The visa application could be submitted by post or in person from 9.30 AM to 5 PM Monday to Friday except Australian holidays. 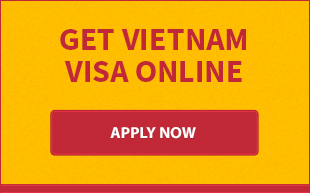 * Available for those who enter Vietnam by air only.